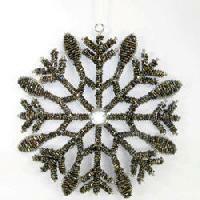 We have mastered the art of experimenting with wood and hence have carved out mesmerizing wooden snow flake . 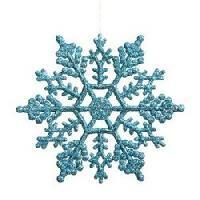 wooden snow flake Statues have perfect finishing and royal looks due to which they are extensively used for decoration purposes. What’s more? 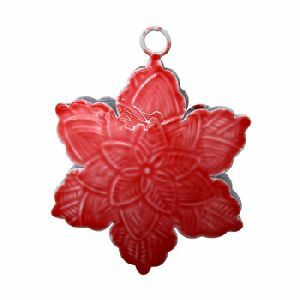 We export wooden snow flake in different parts of the world. 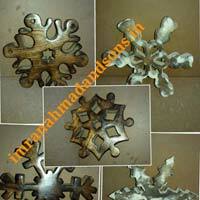 Further, we also handle bulk orders for wooden snow flake as per the client requirement.